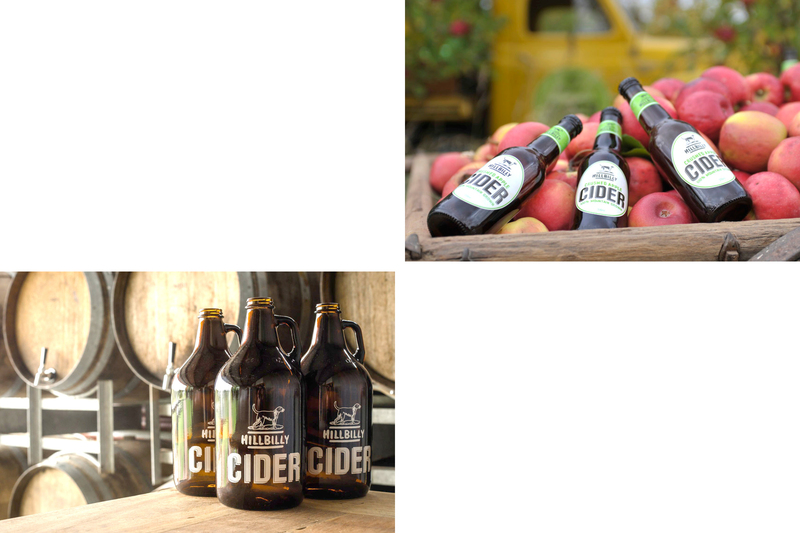 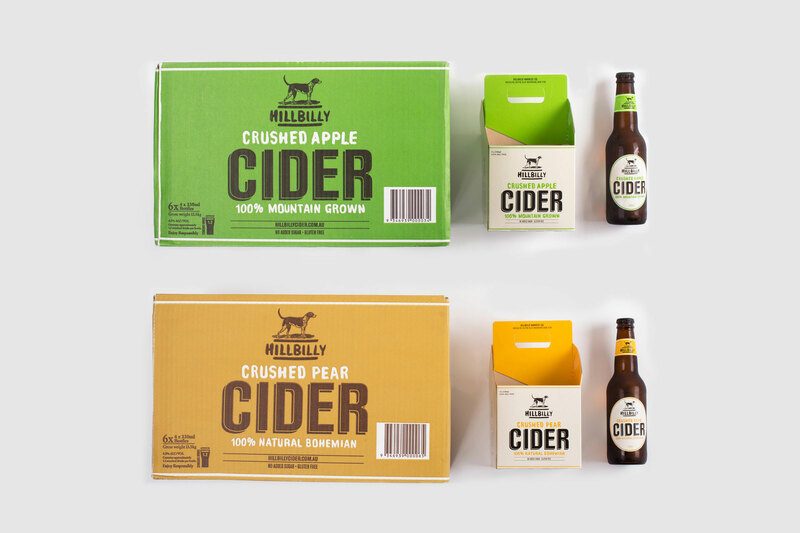 A bold and rustic brand application for a new competitor in the cider market. 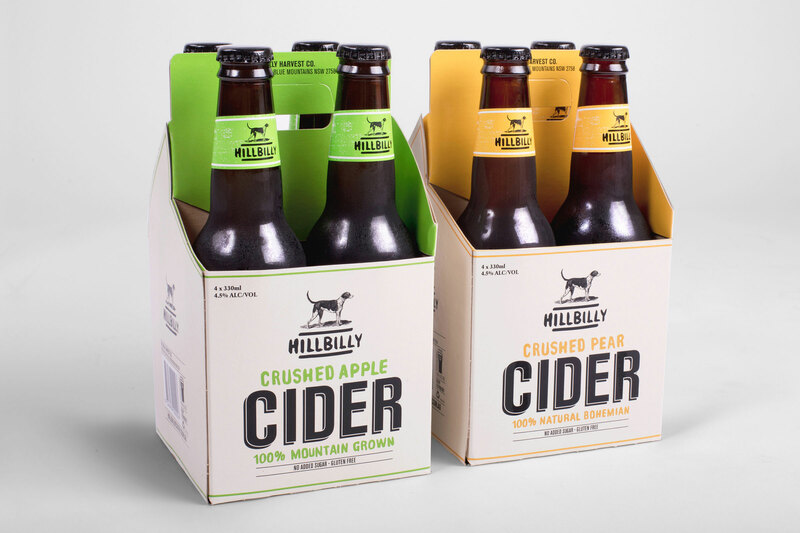 The hand written typography and the regal dog illustration is a juxtaposition of the brand name. 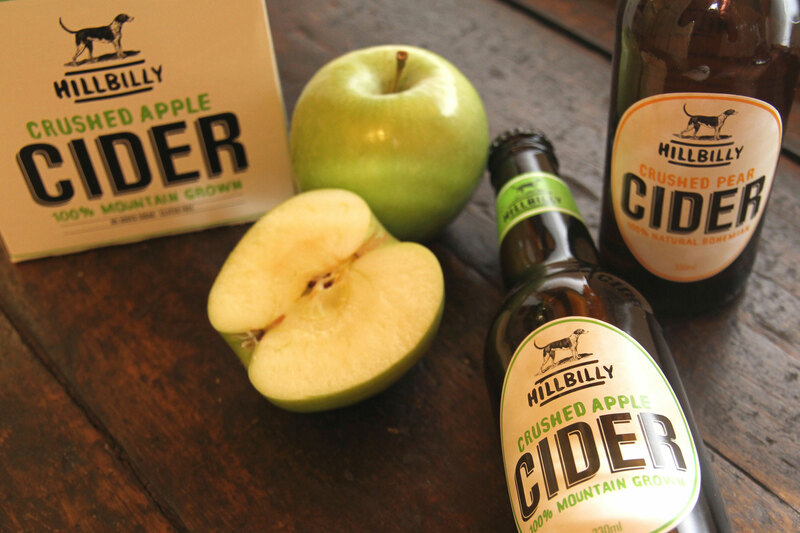 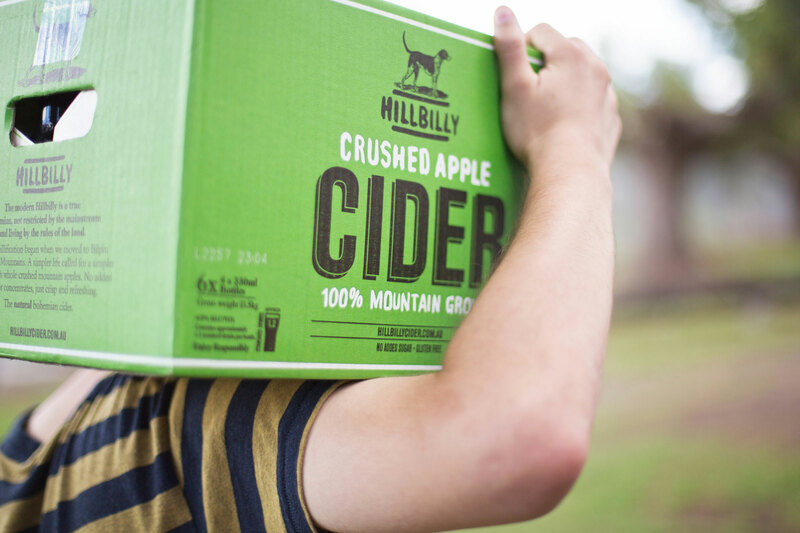 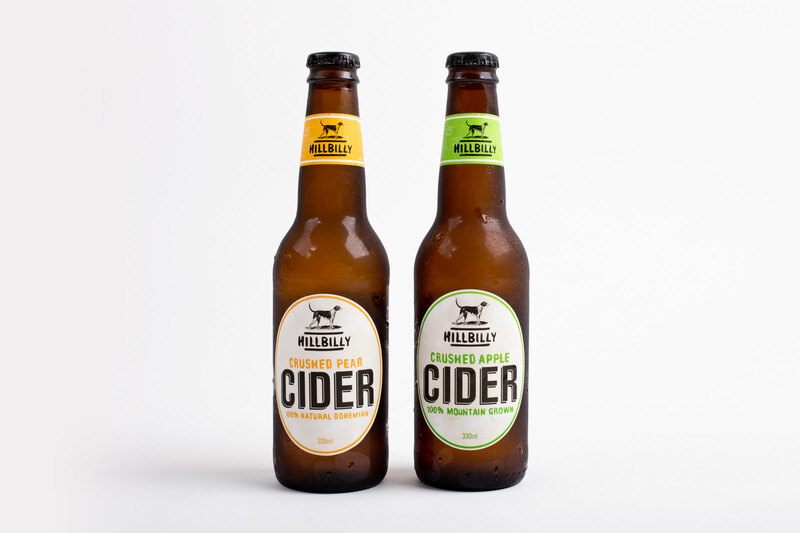 Since the launch of Hillbilly Cider in 2012 and it has gone on to win “Best in Class” twice at the 2016 & 2014 Australian cider awards.